I admit, I’m not a huge fan of the paranormal genre…but I do have a few of my faves on the list. I’m so glad to be able to add one more author for keeps. 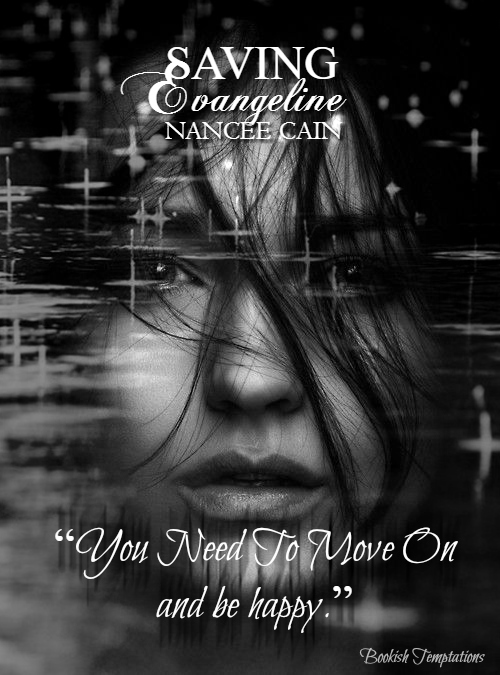 I recently had the opportunity to read Saving Evangeline by Nancee Cain. It was her debut novel and I must say, AWESOME JOB! 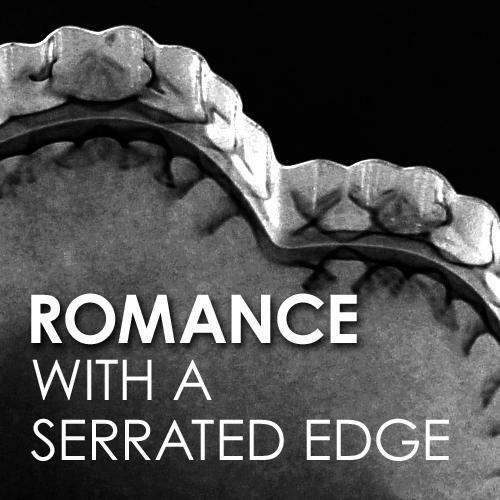 She’s now on my radar for a must watch author. So as I was saying…the author slayed it with a beautiful writing flow, an amazing story line, and characters to fall in love with. I loved the journey of these two souls who are both lost and trying to find themselves. They learn the meaning of life together; they learn how to live it; and they both learn how to love. 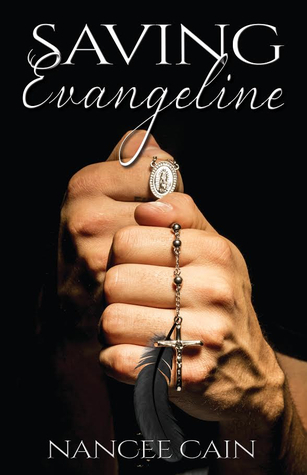 Remiel and Evangeline are two special characters that will make you cry, smile, laugh and hope. This entry was posted in 5 stars, Adult Romance, Book Boyfriend, Book Boyfriends, Book Crushes, Book Quotes, Book Recommendation, Book Spotlight, bookish temptations, Books, Characters, Fantasy boyfriends, favorite author, Favorite Authors, Favorite Book Boyfriends, Illustrated Temptations, Nancee Cain, Nancee Cain, paranormal, Paranormal Romance, Reviews, Romance and tagged arts, Book quotes, Evangeline, Evie, illustrations, Nancee Cain, paranormal, Remi, Remiel, Saving Evangeline, Teasers.